Arnhem Land is located in the north-eastern corner of the Northern Territory, with an area of 97,000 km², including Kakadu National Park. Declared an Aboriginal Reserve in 1931, it remains one of the largest Aboriginal Reserves in Australia. 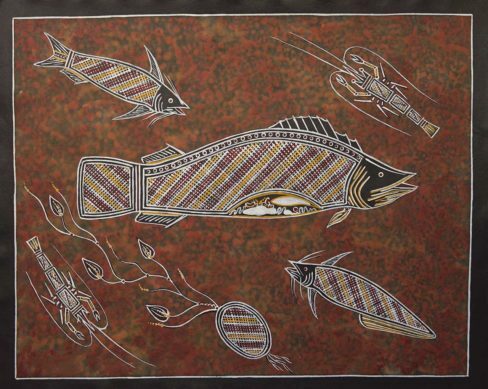 Arnhem Land is perhaps best known for its isolation, the strong cultural traditions, and the output of its Aboriginal art. Arnhem Land Aboriginal communities have embraced the homeland or Outstation movement, allowing smaller family groups to move back onto traditional lands. Northeast Arnhem Land is home to the indigenous Yolngu people, one of the largest Aboriginal groups in Australia, and one who have succeeded in maintaining a vigorous traditional indigenous culture. The Malays and Macassans are believed to have had contact with the coastal Aboriginal groups and traded with them prior to European settlement of Australia. 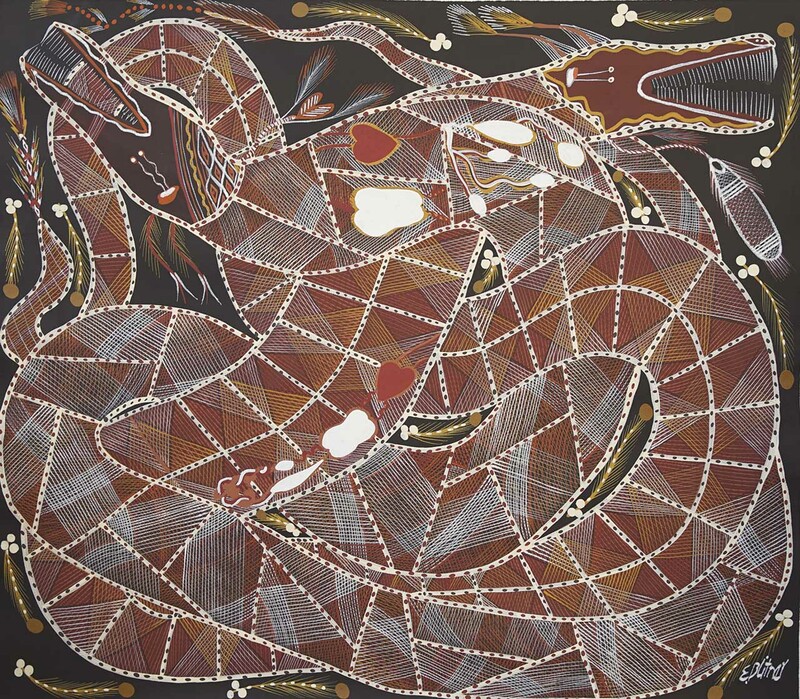 Arnhem Land is recognised as one of the world’s great centres for ancient Aboriginal rock art, which is a continuous tradition that leads into the contemporary Aboriginal paintings being produced today. Significant rock art sites are located in the areas around Ubirr Rock, Injalak Hill and Canon Hill, and include images that go back more than 10,000 years and perhaps 20,000 years or more.